Hi there! 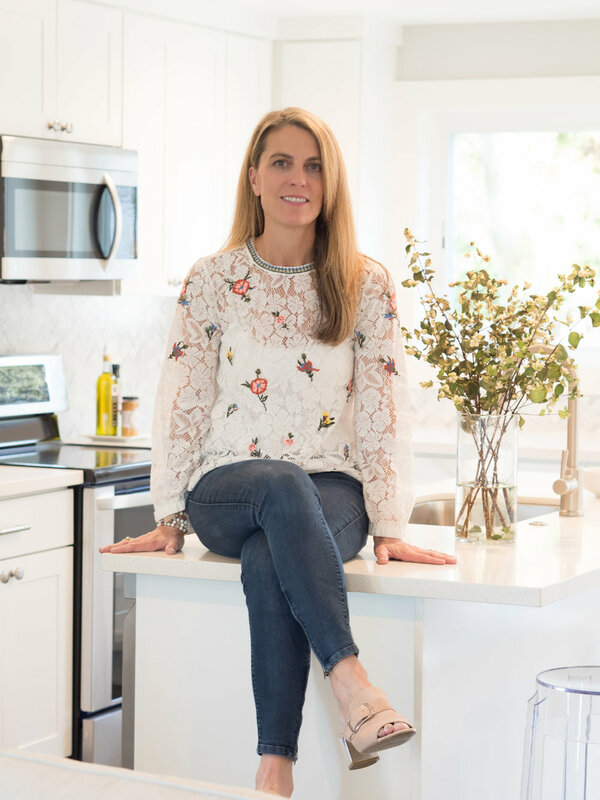 I'm Tara – and after years of flipping houses, building & designing homes, staging thousands of properties and being asked tons of questions about all of the above, I decided it was time to share my world. I am guessing if you are here then you might like design too. So let’s do this together! I am a “born and raised” Seattle girl! Love my city, absolutely adore my three amazing kids, have my perfect life partner, am passionate about being an entrepreneur, and I am literally obsessed with anything related to design – homes, fashion, interiors. All of it! I'm all about style but absolutely love a bargain! I design and build my properties without breaking the bank! I love Home Goods, TJ Maxx, Marshalls, Home Depot, Target, Wayfair and so many other spots where I can find a good deal! I also love a good sale which keeps me coming back to Nordstrom, West Elm, CB2, Loft and on and on! I’ll be sure to keep you posted on all the great deals I find so stay tuned! I’d love you to stop back in when you can and hopefully you’ll leave with a little inspiration for your home, next trip or wardrobe! And definitely share your questions and thoughts with me because just like you I am a work in progress and I love learning new things! Cheers to making life more beautiful!